Spending hours and hours outside when fishing can be pretty difficult on the eyes in general. Not only is it tiring to stay awake for that long, but there is also the case of being in a sunny situation day after day. That is why it is so important to have sunglasses that can really block out the sun and still provide sharp vision. 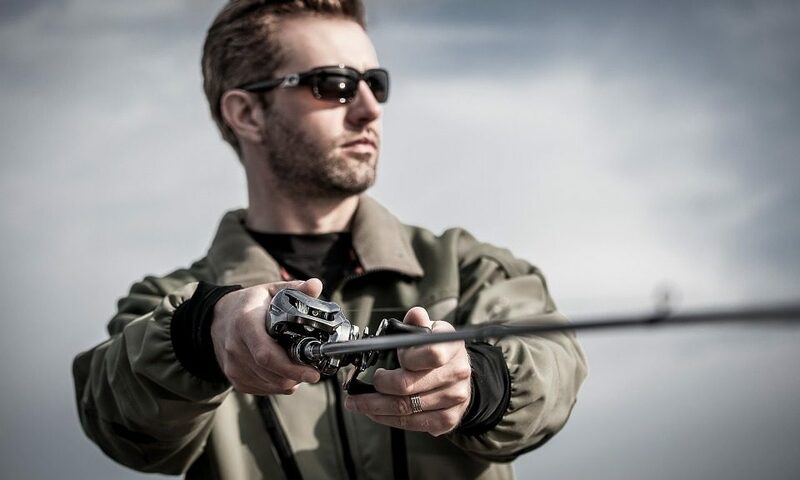 Most people looking for the best fishing sunglasses are going to go with the polarized version. That is because it is much easier to see water and fight against The glare that comes with it. Polarized options are usually going to be a little bit more expensive, but most feel like it is worth the extra expense in order to get the protection. The name brands are obviously going to cost more, so keep that in mind as well.